The US spends $675 million on fireworks annually – that is over £550 million! Here at TidyChoice despite being fans of Guy Fawkes night, we are also curious to see where else this money could be spent. We have compiled a list of items (some that may be cleaning related), that you could buy for 550 million pounds. If you can afford this vacuum cleaner you may be filthy rich, but at least your carpet will be spotless! For the cheap price of 800,000 you have the perfect machine for cleaning up those loose wads of cash lying around your home. This vacuum cleaner is ideal for yacht decks, stretch-limousines interiors and red carpets. You have booked a cleaner using TidyChoice and now have a couple of hours spare – why not have a Diamond Massage? For the small price of $100,000 you could experience a cleansing, jewel-encrusted massage. During this treatment, 1.5 carat diamonds are crushed into a powder and applied all over your skin until your body is covered in diamond flecks. A magnet is then used to remove the gems and iron minerals from the skin’s surface. The treatment’s benefits include anti-aging effects such as youthful skin, and a deep detox protecting the skin against ‘electromagnetic wave pollution. For the price of £71,159, 990 in Florida you could buy Pumpkin Key. 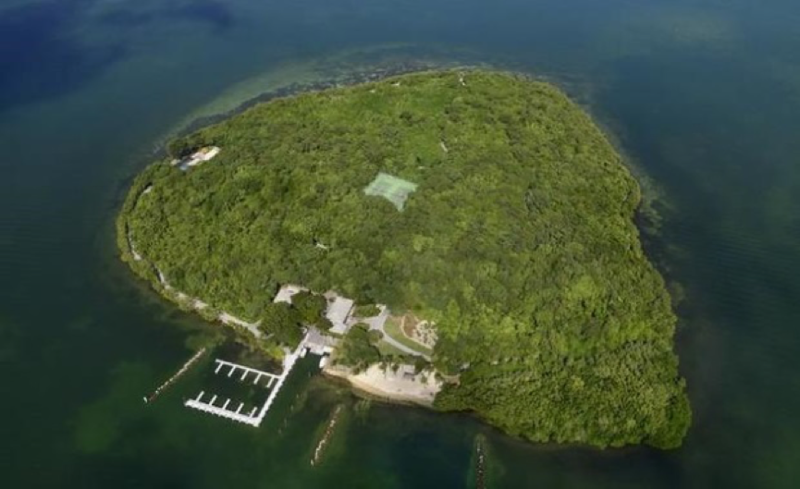 This is an 27 acre isolated retreat which has space for 20 ships, one main home, two caretaker’s cottages, a dock-master’s apartment, golf cart-sized tracks around the property and a host of tennis courts which double-up as helicopter parking spaces. For such an extravgant island you will need a superhero cleaner – you know where to look! Being a multi-millionaire you could hire a team of full-time cleaners to fold your laundry… or you could buy a laundry folding robot. Despite looking like a set of drawers on the outside, on the inside it includes cutting-edge technology. 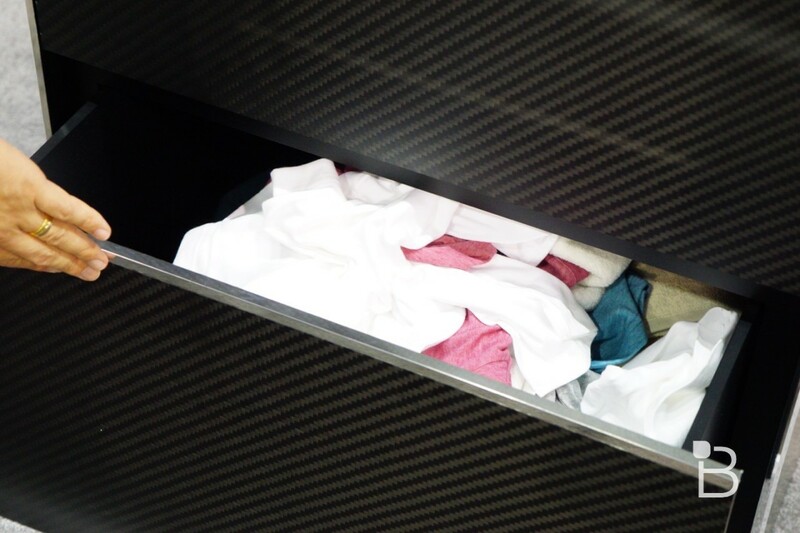 By throwing in your clothes in the bottom, Laundroid will clean and fold them for you. Laundroid can even organise clothes between family members for you! With all these items available for outrageous prices , it is a relief that TidyChoice’s are anything but! 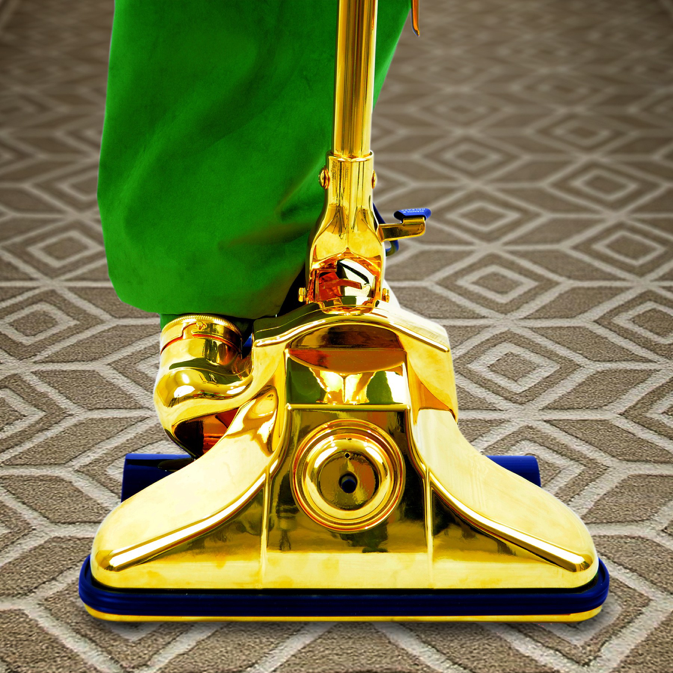 Look on our website and find a cleaner from just £9 per hour!